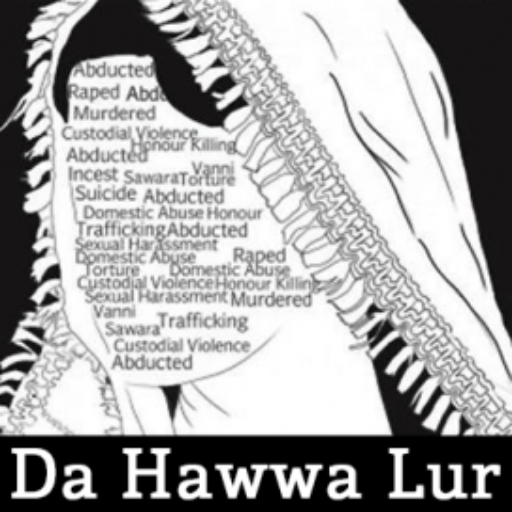 A women welfare body has been formed to resolve problems facing them in different fields in Khyber Pakhtunkhwa. 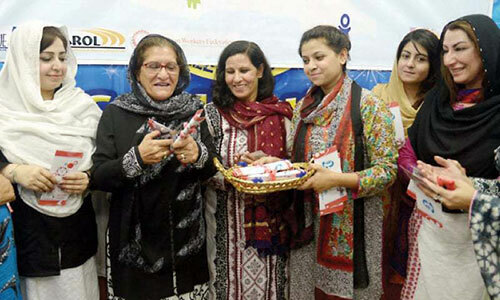 The organisation, ‘Khyber Pakhtunkhwa Working Women Union’ was inaugurated at the press club here on Tuesday. Dr Mehr Taj Roghani, adviser to the chief minister, was the chief guest. Several other women belonging to different walks of life, including MPAs Zareen Zia, Aysha Naeem, Tasleem, Rohi Zahir Shah, Neelum Turo, Insaf Lawyers Forum president Rubina Gilani and Maryam Bibi, were in attendance. Sharing their observations, the participants said that female workers were facing different problems but they had no union (organisation) to raise voice for their rights. They also stressed the need for creation of awareness among the women about their rights. They participants said there was no permanent platform for women to raise voice against the injustices meted out to them. The participants were informed that unions in hospitals, educational institutions, industrial units and offices would be formed to protect rights of women. The participants noted that women, especially those working in industrial units, had the right to form unions and join hands for raising collective voice against violation of their basic rights. On the occasion, Khurshid Bano, the newly setup body’s chief executive, urged the women to come forward to be members of the union and fight for their rights. The women lawmakers assured that they would continue raising voice for the rights of women.